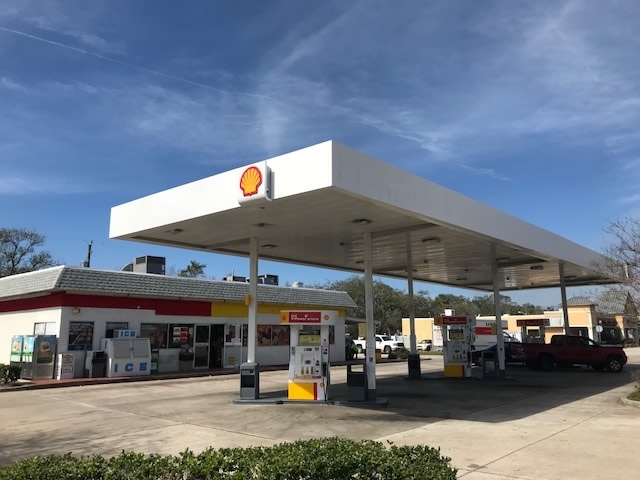 Volusia County Shell. Located just South of Daytona Beach. 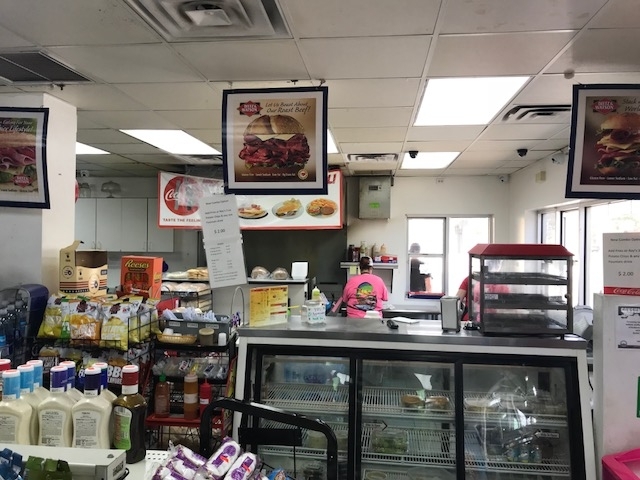 This station features a 2,100 SF store with a fully equipped deli and 3 MPDs on a .95 Acre lot. This is a very busy signalized corner property surrounded by many residences and a daily AADT traffic count of 28,500 vehicles per day. There is also a walk-up window for ordering and a covered outdoor seating area. 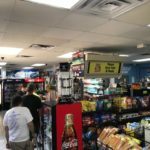 The station currently averages $74,000 per month in store sales, 30,000 gallons per month and $42,500 in lottery sales. Free of Supply Agreement. Owner Financing Available with 40% down. 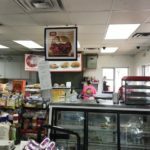 Asking $925,000 for the Business and Property! 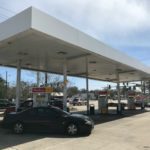 Gas stations USA is Florida’s largest full service gas station broker. 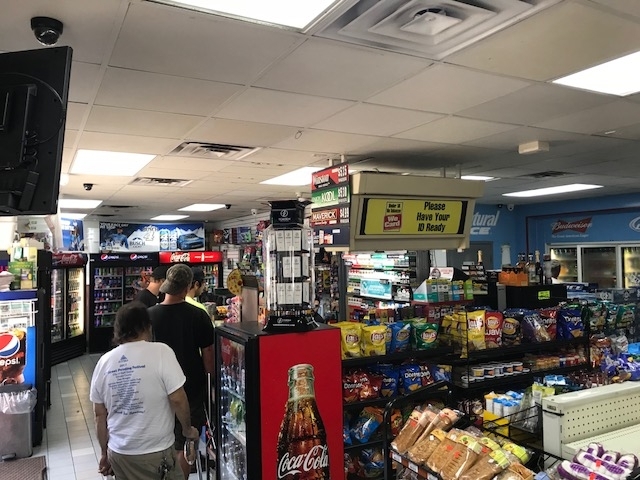 Gas Stations USA is not just a broker, we will also help you set up your new business by assisting with equipment upgrades, obtaining licenses and acquiring the best gas supply contract for your station. 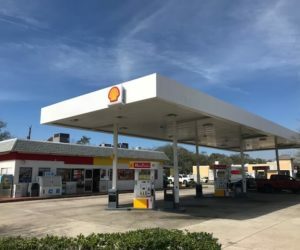 We can help you supply any major brand of fuel to your gas station (Shell, Sunoco, Chevron, Texaco, Exxon, Mobil, BP, Citgo, Valero, Marathon, Pure, etc) With over 30 years of experience in the industry, no other real estate company has a better understanding of how to help you buy a gas station. 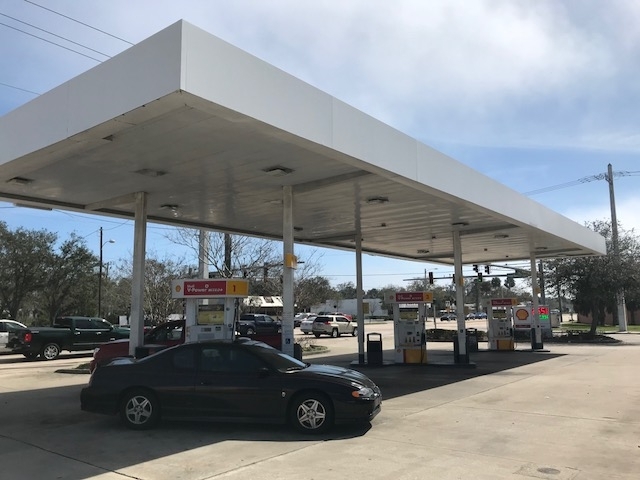 We have excellent connections with banks regarding foreclosures / bank owned / REO gas stations, distressed properties, short sales, etc Give us a call at (386) 322-0673 to speak to an agent about other Orlando area gas stations for sale or all the gas stations for sale in Florida.